This is an Italian expression meaning "at the table, one does not age." It goes right to the heart of the notion that the Italian meal is meant to be an experience of good feelings enjoyed with others. It is to be a source of pleasure and relaxation. This is how it was at my house growing up, listening to the sizzle of onions and fresh garlic sautéing in olive oil; inhaling the aroma of pork, meatballs, and sausage melding into my mother’s perfect tomato sauce; feeling the warmth of fresh bread in my hand as I mopped up the sauce on my plate; and joining in the laughter of my brothers, cousins, and friends as we sat down with our parents to enjoy the family meal together. Dine in , take out, or have us deliver our fresh cooked cuisine daily. As I grew a little older and went to work as a preteen, my first job was, of course, in a pizzeria, washing dishes, making pizza boxes, and developing what has become a never-ending love affair with the neighborhood Italian family restaurant. While I dreamed that one day I would own my own pizzeria in my own neighborhood, somehow, life dictated that I work for the paycheck to provide for my wife and daughters. But I finally realized that by opening this restaurant in my hometown of Readington, where my wife grew up and now teaches in the public schools, I could do better than provide. I realized that I can include them in my passion that I have held in my heart since sitting at the family table for the first time so many years ago. This is how we got to be where we are. 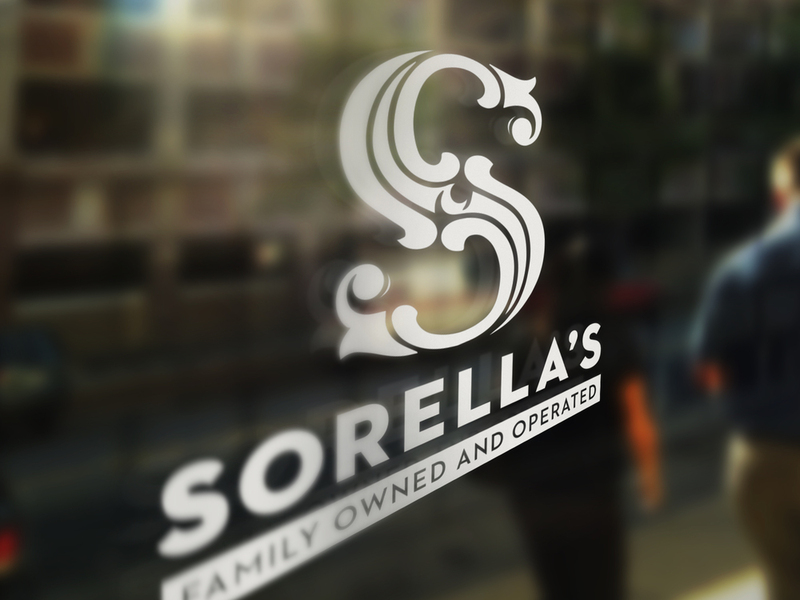 So, friends, with my daughters’ blessing, my wife and I have chosen to name our family pizzeria “Sorella’s,” which means "sister," to honor them and to remind me at all times that this is a place for family. We hope that you feel at home at Sorella's and that you enjoy our food at your family table.